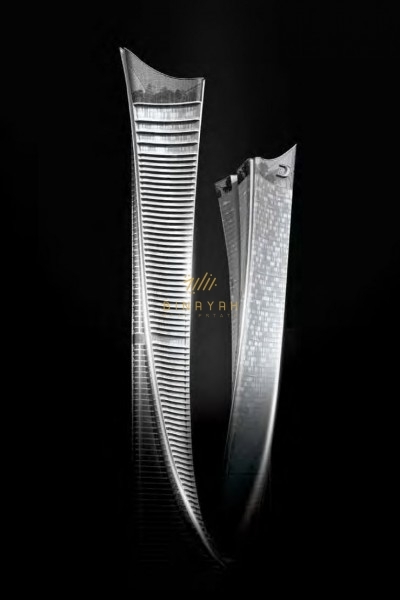 AYKON City is a six tower luxury project comprising Dubai’s first all-suites, 80 storey AYKON Hotel and Residences, a 63 storey DAMAC Maison Serviced Hotel Residences, a 60 storey apartment tower, a 65 storey office tower and two c. 30 floor ultra-luxury residential towers featuring state-of-the-art car lifts to each unit and direct views over Dubai Canal and Safa Park. 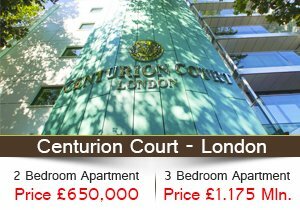 Limited release of the serviced residences go on immediate sale with further releases in due course. This project will also feature the ‘AYKON Dare’, an addition to Dubai’s tourist attractions; an adrenaline experience on the 80th floor of the Hotel where guests get to walk around the outside of the tower’s roof for a real adventure and with magnificent views of the city. For the less adventurous, ‘AYKON City’ will also consist of the ‘AYKON Plaza’ with swimming pools, Spa, beach club, cafes, restaurants, Yogaand Tai-chi areas, and private members club. Kitchen cabinets and countertops with refrigerator, washing machine with dryer option, hob, oven. 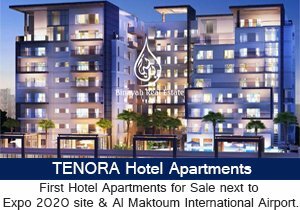 The First Freehold Residences (Hotel Apartments) on Sheikh Zayed Road and Dubai Canal. 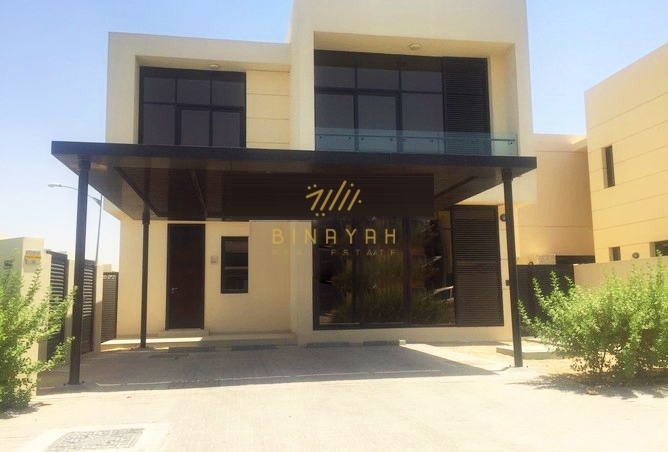 Freehold property in Dubai is some of the most sought after by property investors from all over the world, as government legislation makes it easy and secure for foreign owners.The location of AYKON City makes it one of the most desirable locations in the emirate in this first-of-its-kind development.